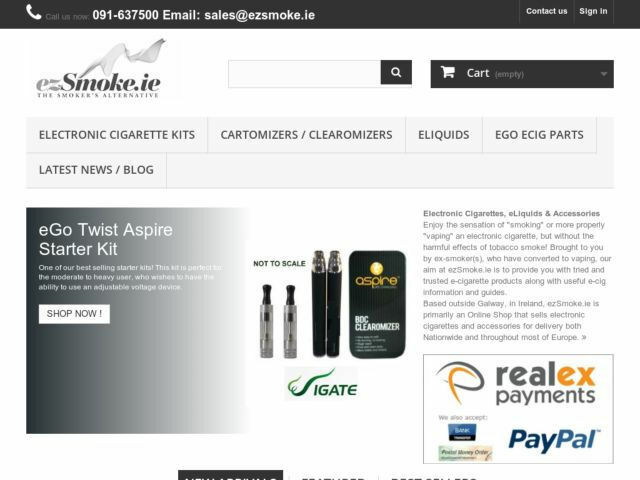 Welcome to Irish ecigs - the most comprehensive directory of electronic cigarette & vaping shops in Ireland. 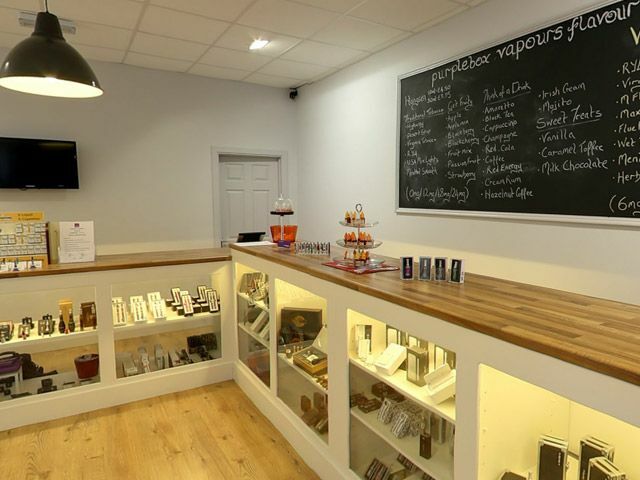 We showcase the best of Irish Vape & ecig shops; both online & offline! 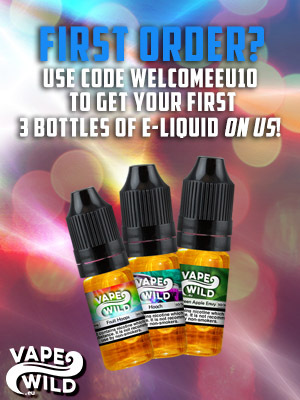 Find the best deals online or visit your local vape store to make your next purchase & some friendly help and advice. Check out this randomly featured online store, for more great Irish electronic cigarette & vaping shops checkout the Online Stores section. Why not pay your local retail store a visit? Check out our Retail Shops page for more great vendors. purplebox vapours is leading the way in bringing a healthier alternative to smoking to the people of Ireland. We pride ourselves on our customer-focused attitudes, our range of products from world-renowned manufacturers and knowledgeable staff.